Another employer is being recognized for paying a living wage in Niagara. 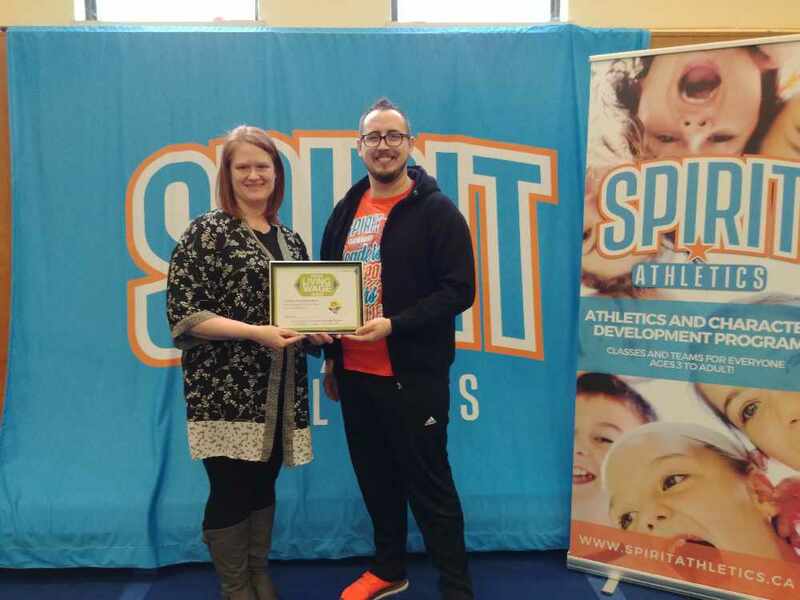 Spirit Athletics in St. Catharines is a fitness facility, focusing on tumbling and cheerleading. The Niagara Poverty Reduction Network is honouring the business on Linwell Road. A certified living wage is different than minimum wage. It's the amount needed to live and thrive in a certain community based on a number of factors. The Niagara Poverty Reduction Network says the living wage in Niagara is about $18 an hour.